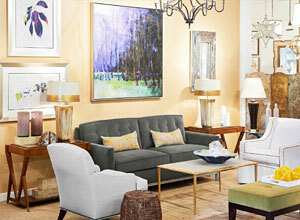 Darnell & Company is a 5,000 square foot ‘to the trade’ showroom located in Charlotte, NC. We're open Monday through Friday 9 am to 5 pm at 118 East Kingston Avenue just off of South Boulevard. 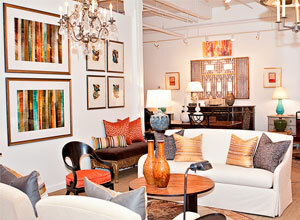 A "To the Trade" showroom sells to interior designers and architects. 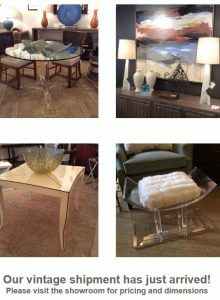 It is the designer or architects' responsibility for ordering, delivering and collecting payment on merchandise purchased from a ‘trade only’ showroom.